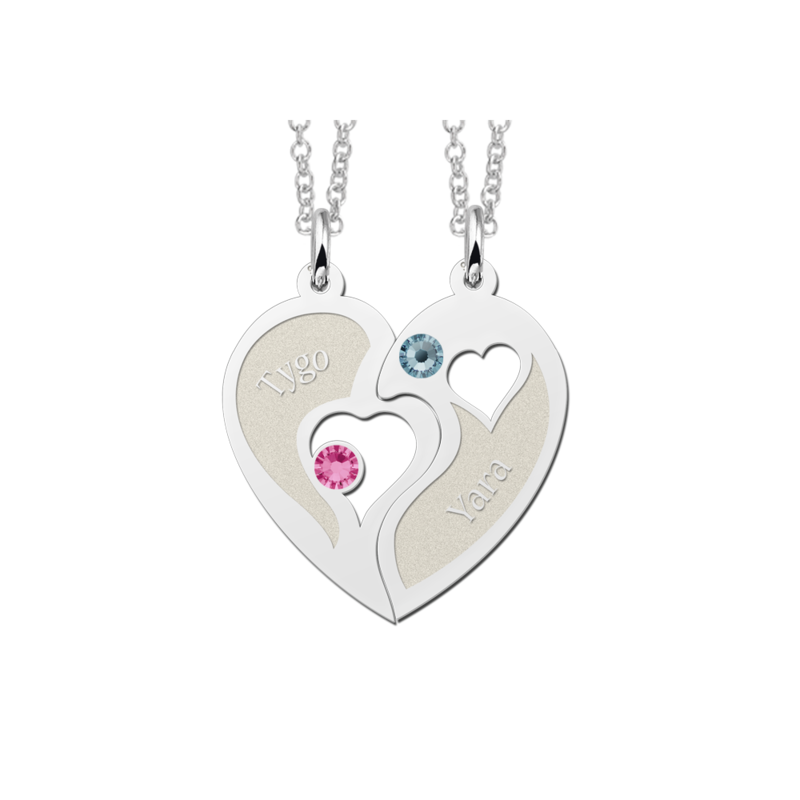 You want to know which necklace or pendant is fashionable and which jewelry is most ordered? 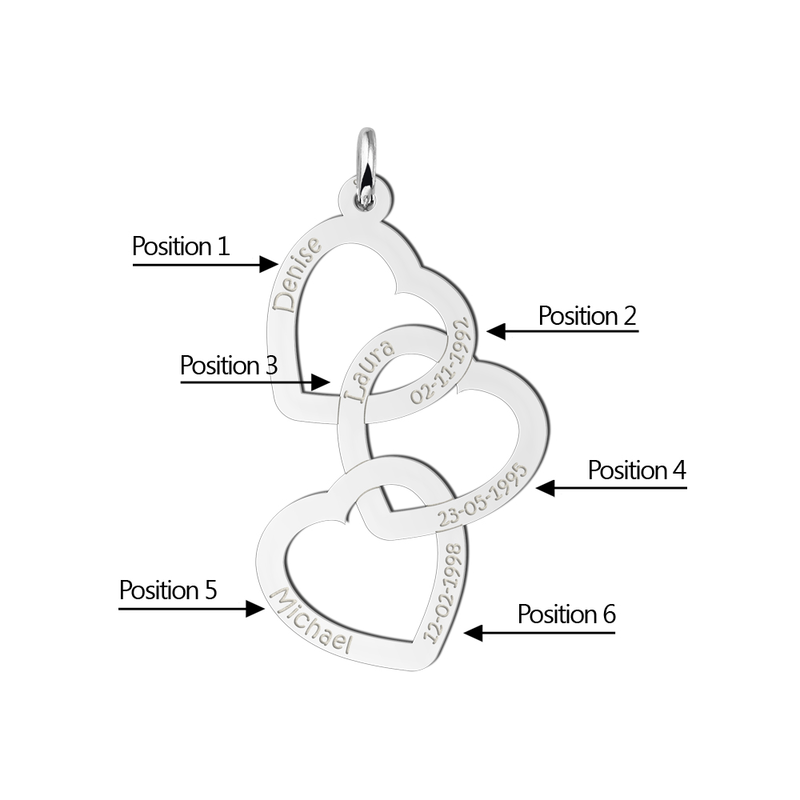 Then take a look at this page where you will find our twenty bestselling products. 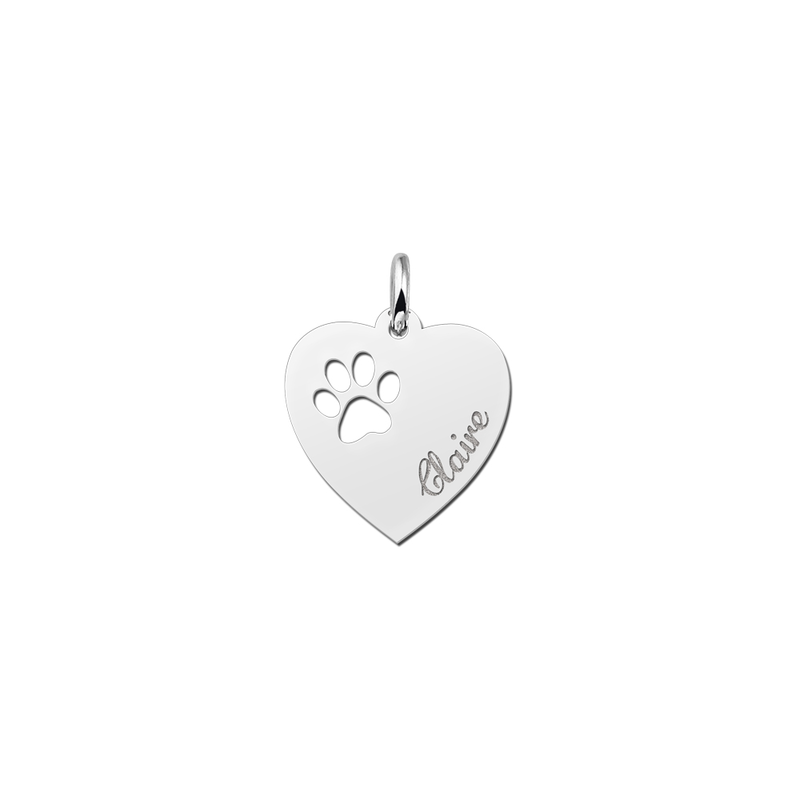 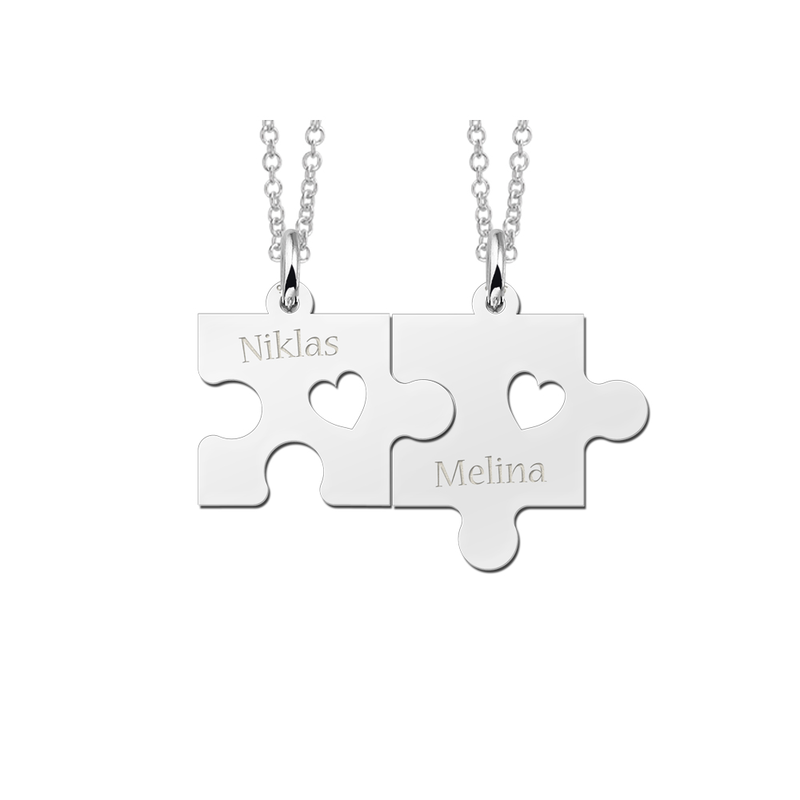 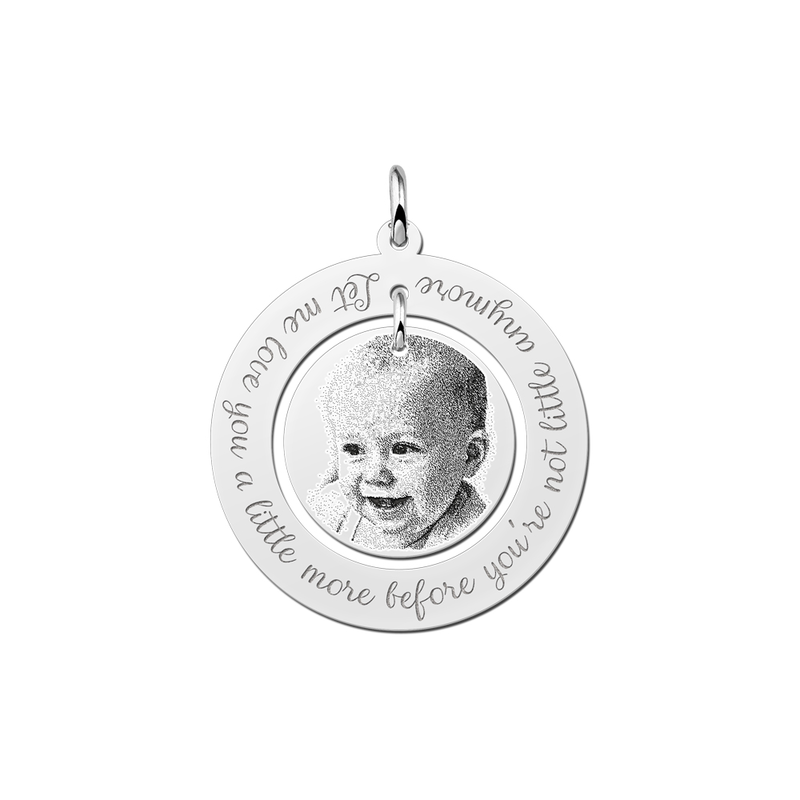 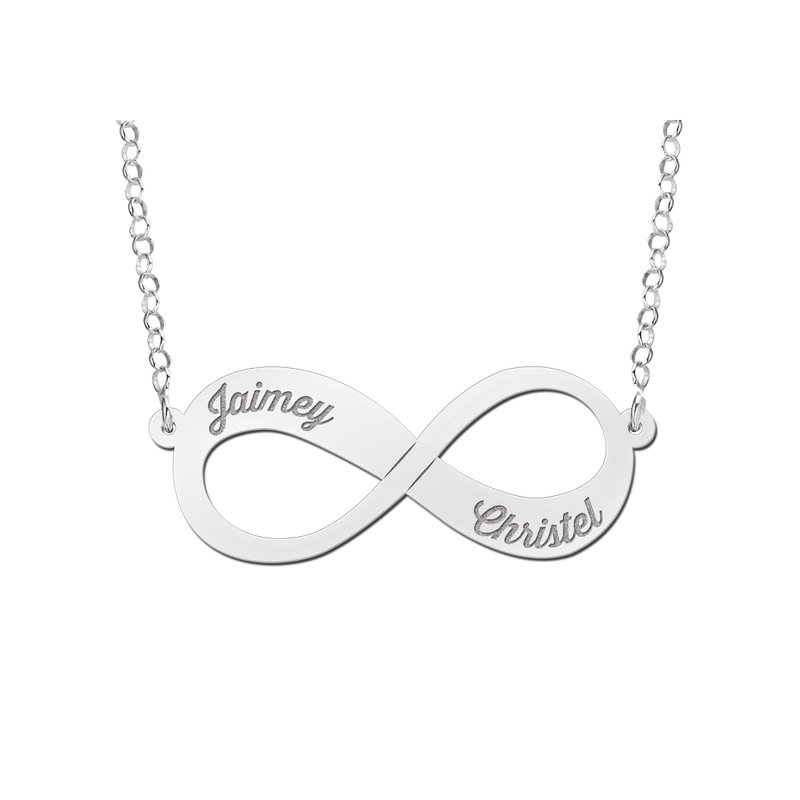 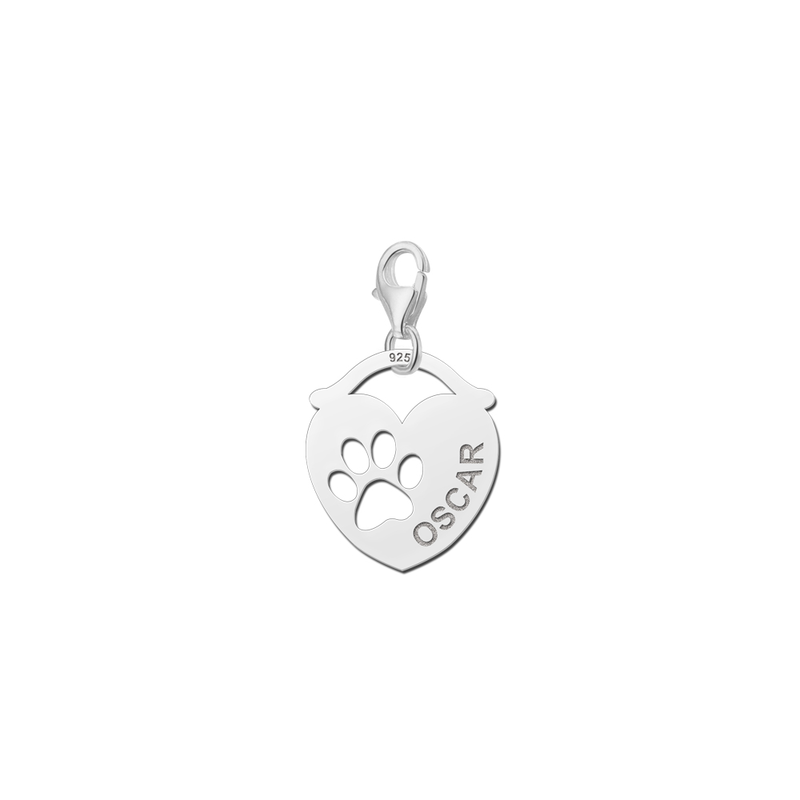 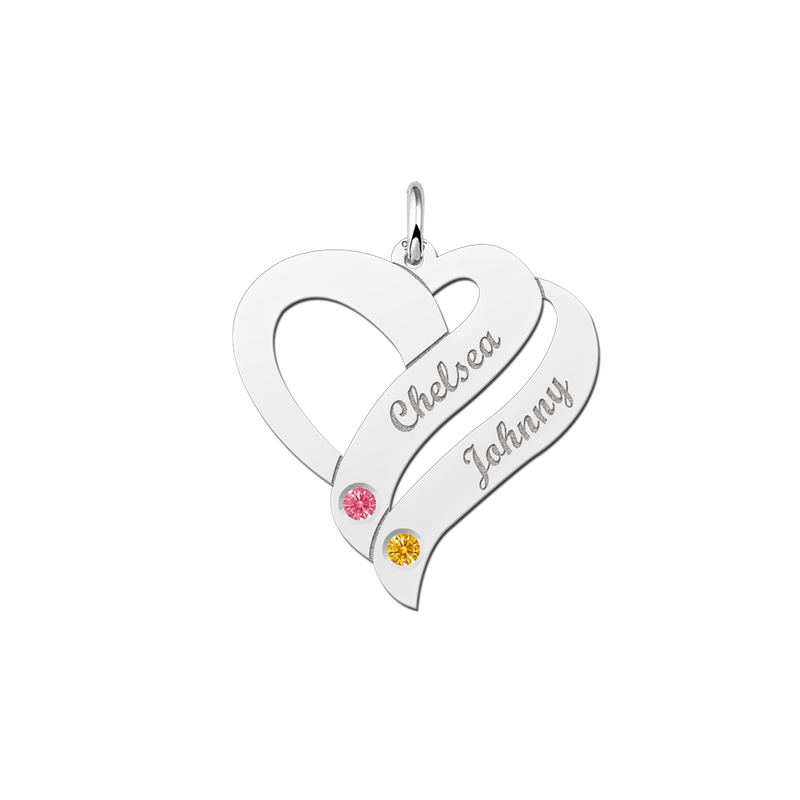 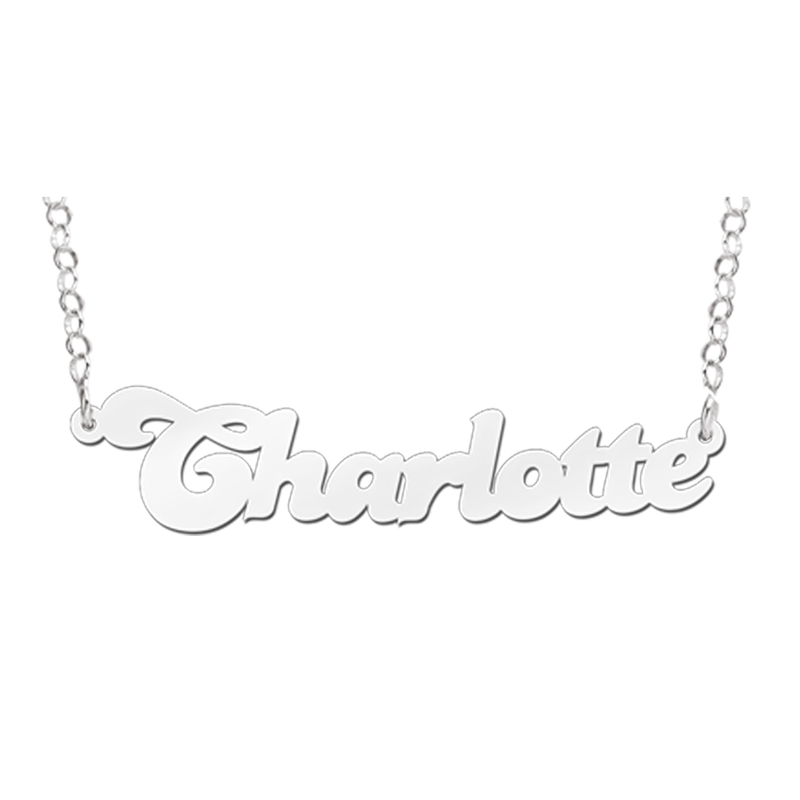 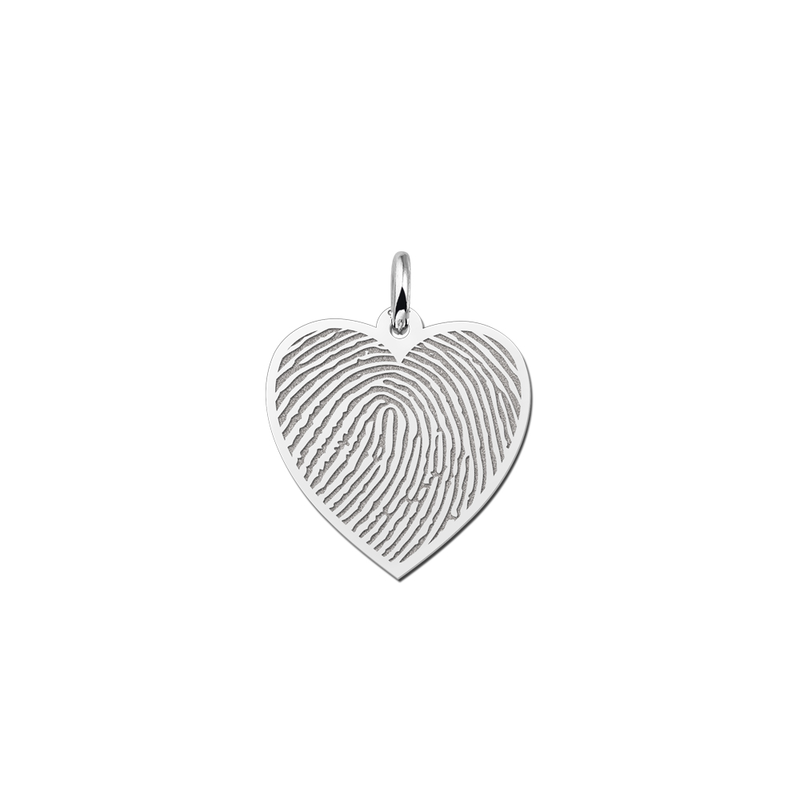 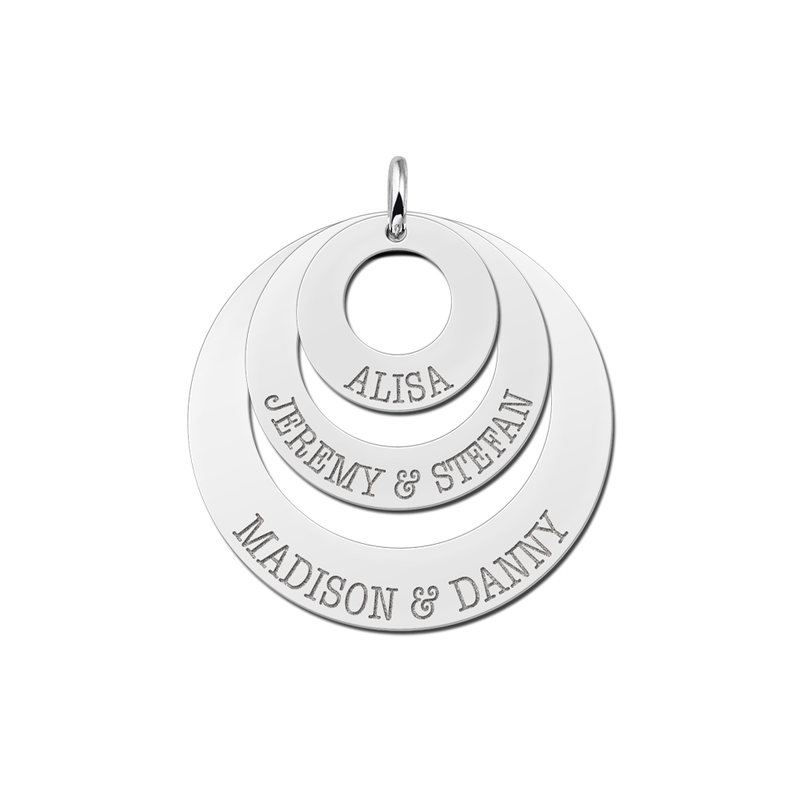 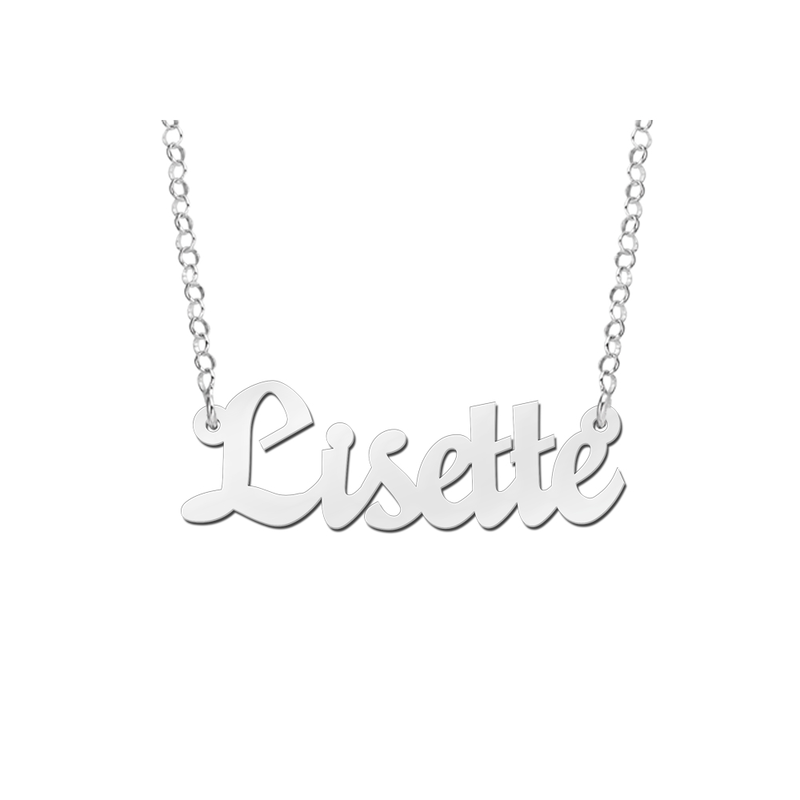 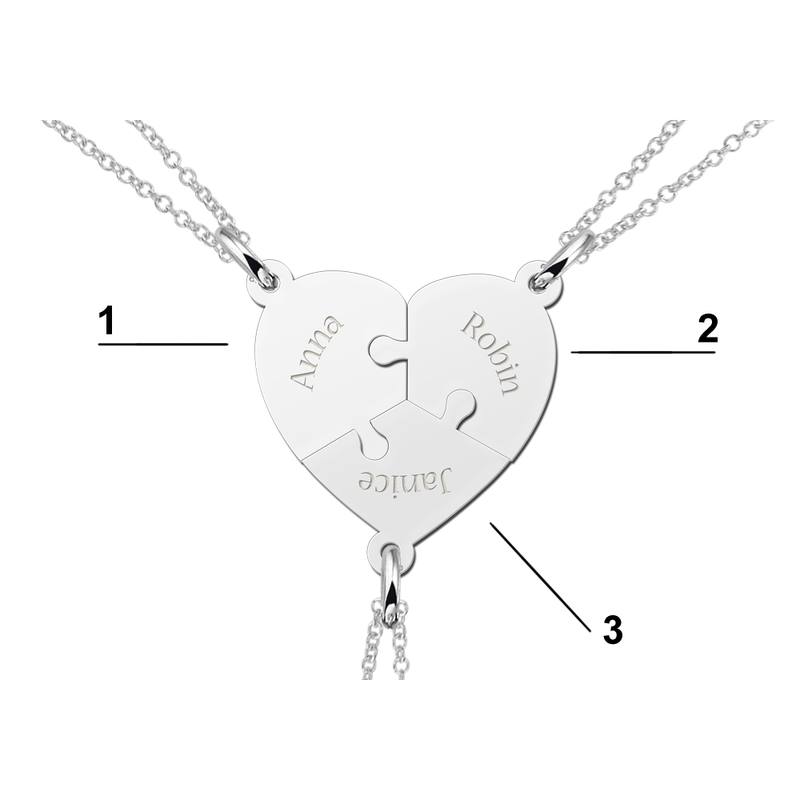 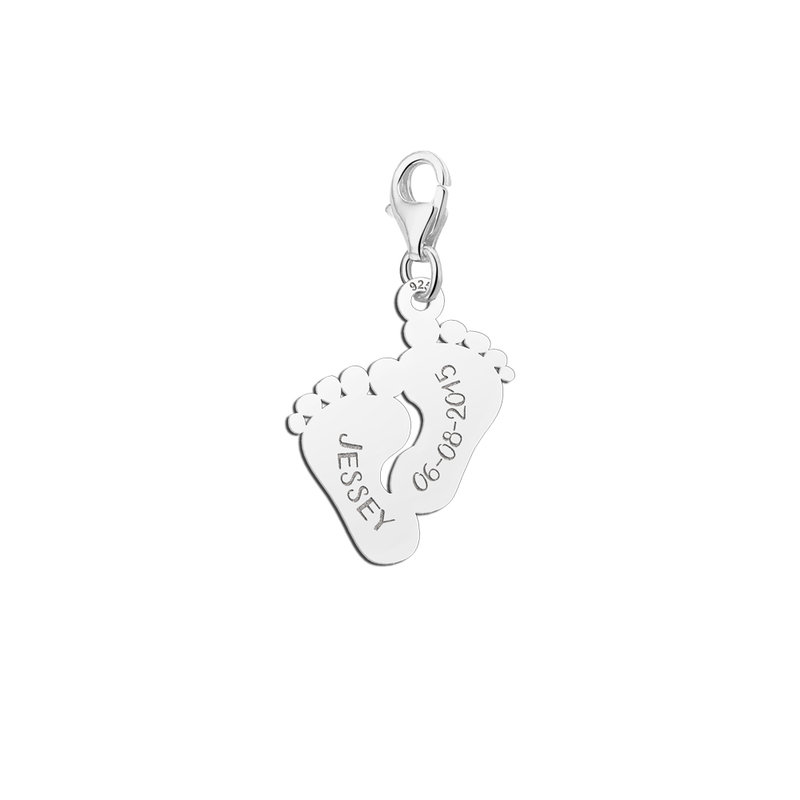 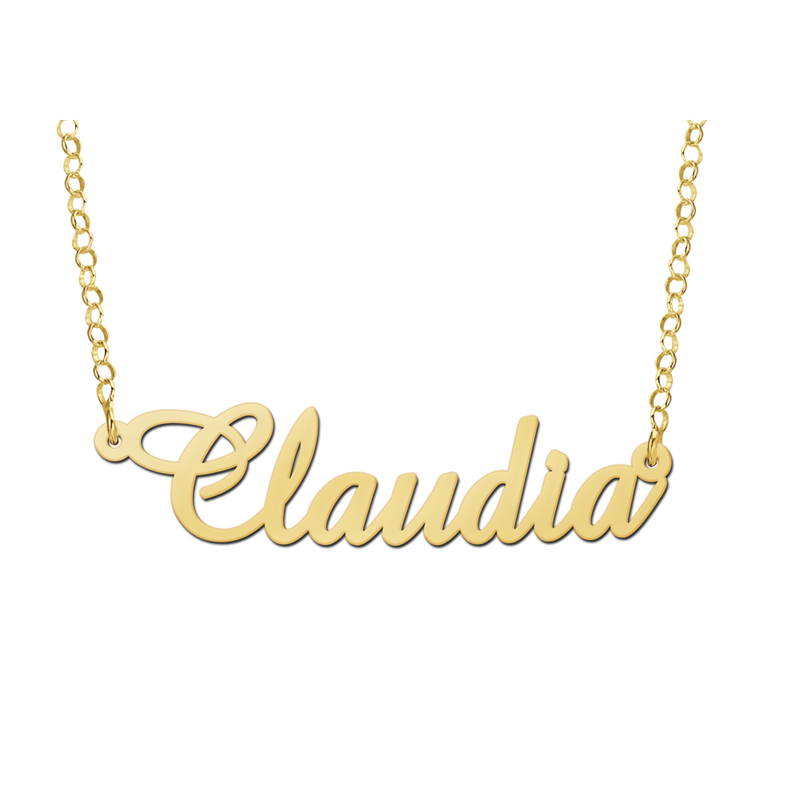 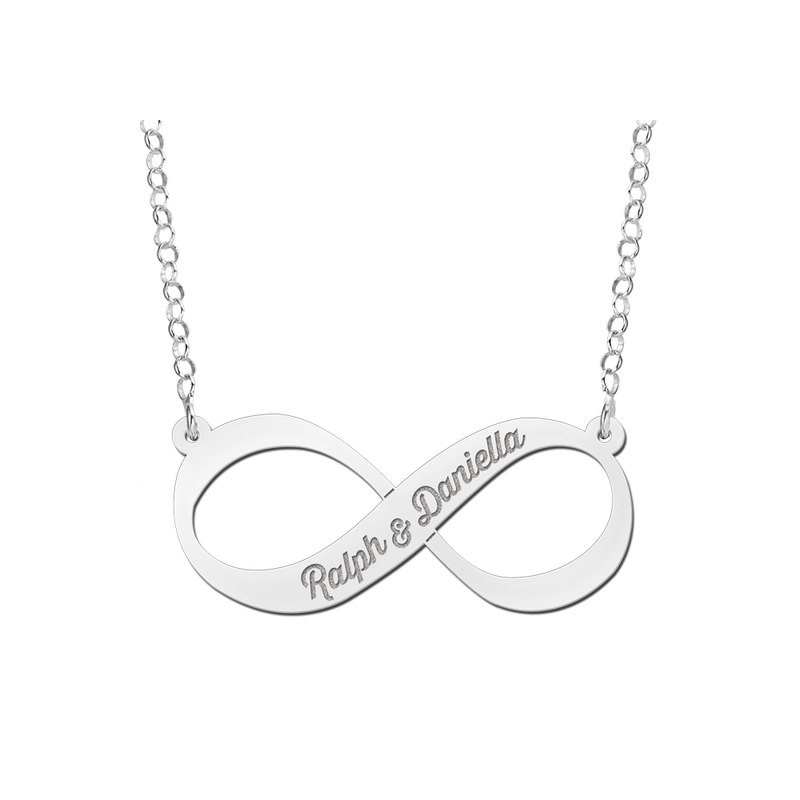 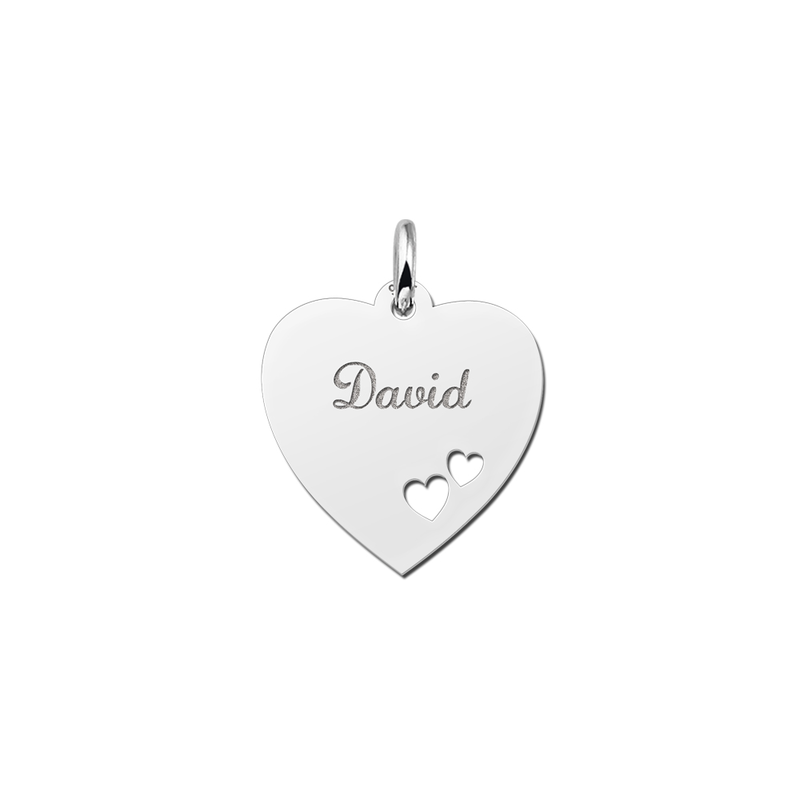 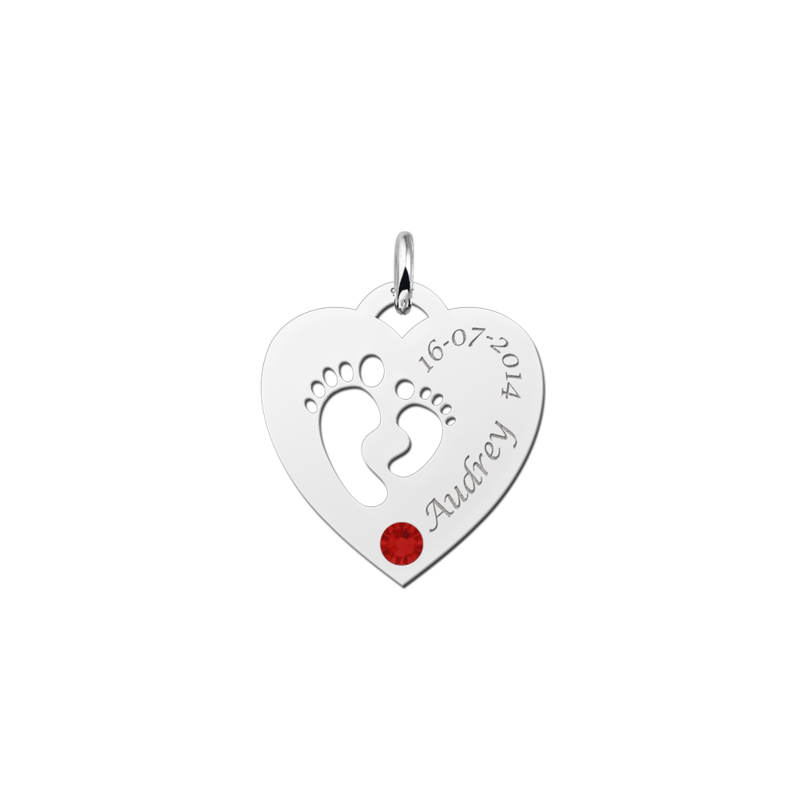 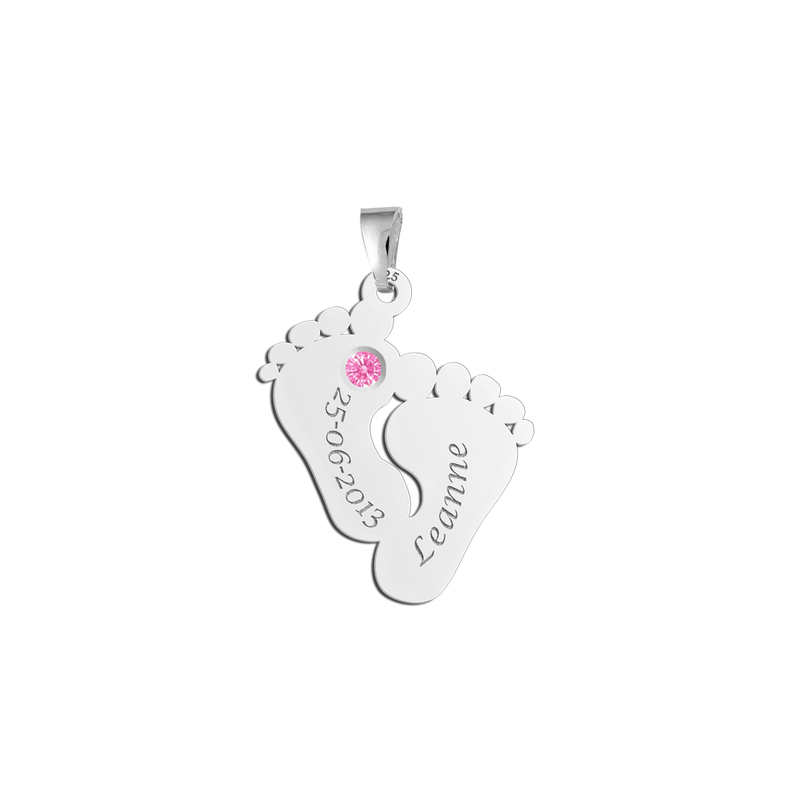 This list consists of, among other things, a name necklace in which you can engrave your own name, a heart pendant in which you can, for example, engrave your partner's name and a pendant in the form of a baby foot. 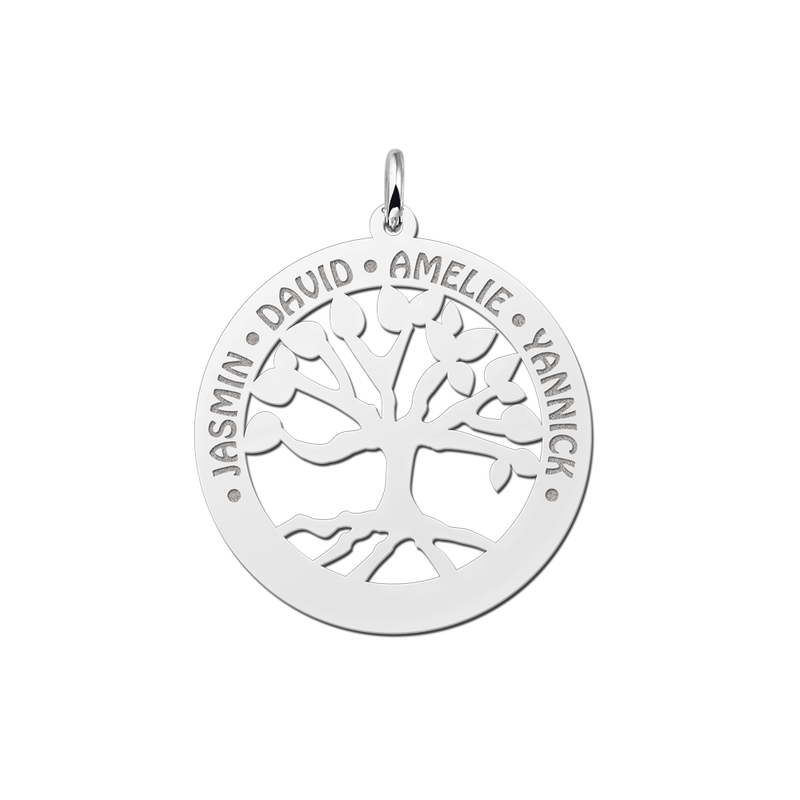 We also have a Tree of Life pendant and friendship necklaces. 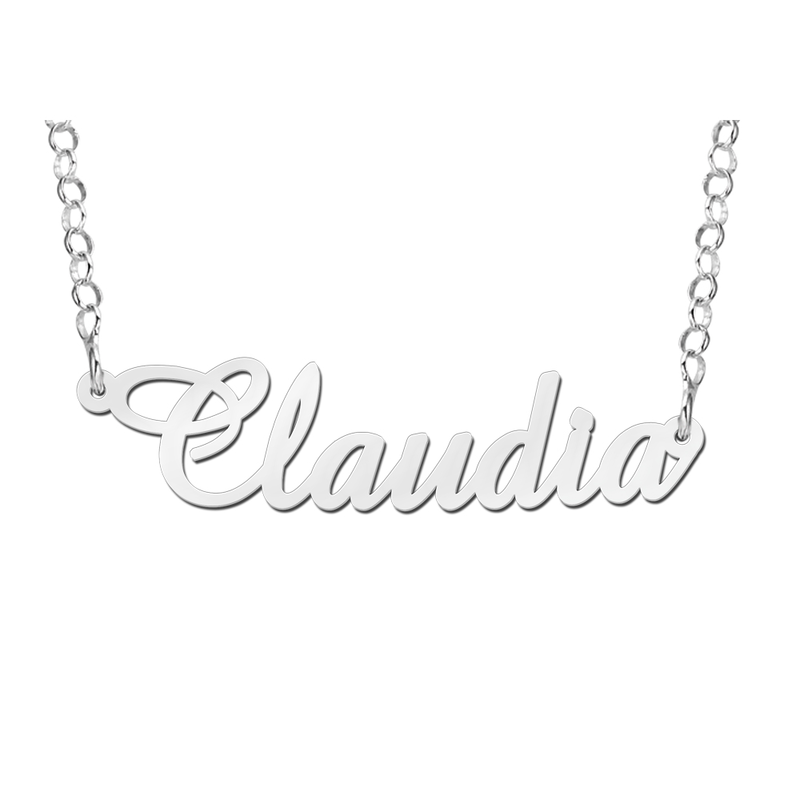 All these jewels are made with the utmost precision and care. 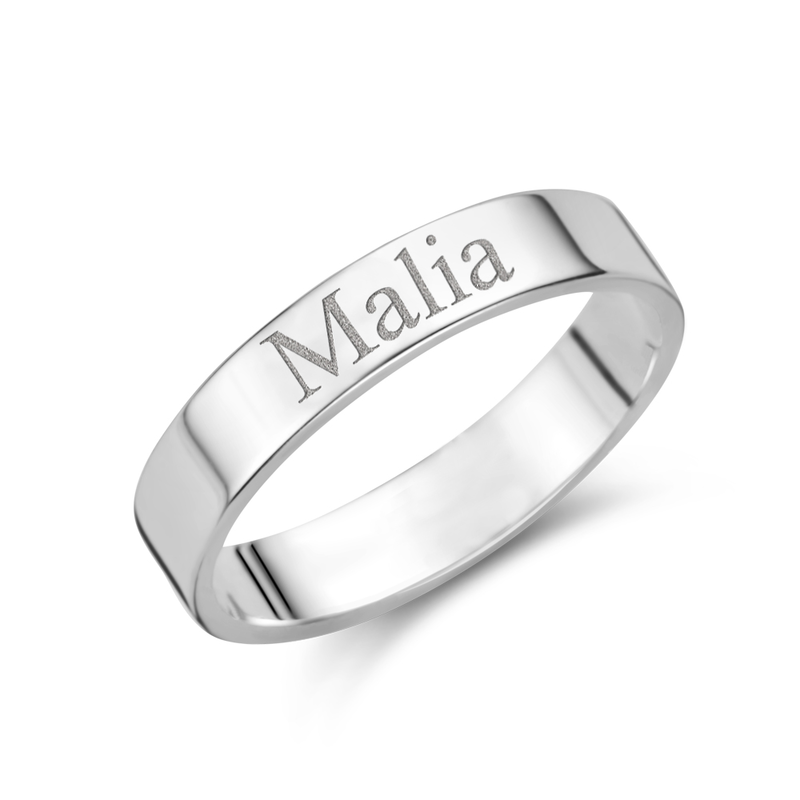 Names4ever attaches great importance to quality and personalization. 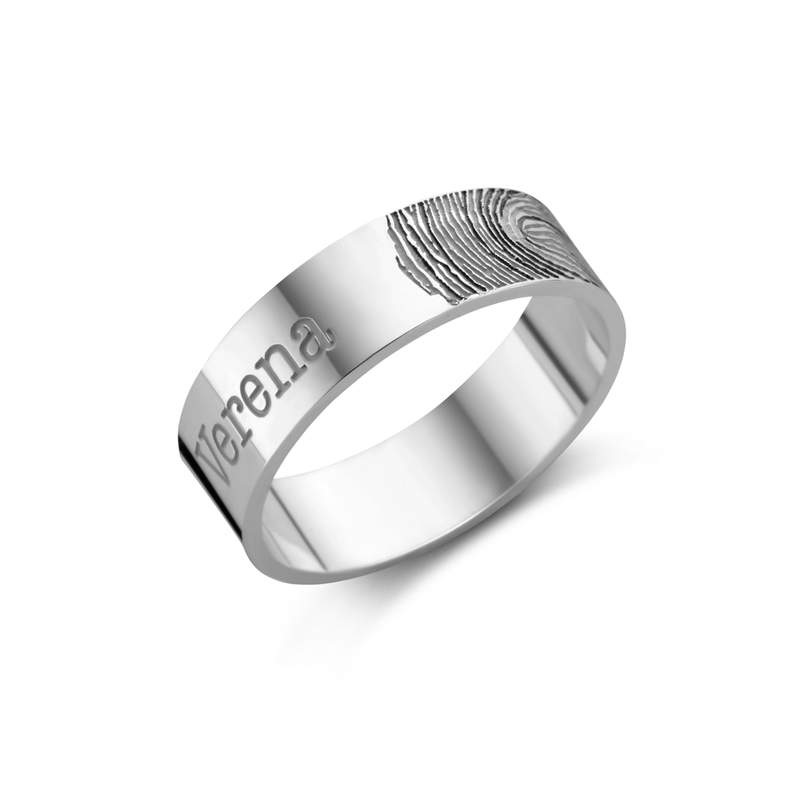 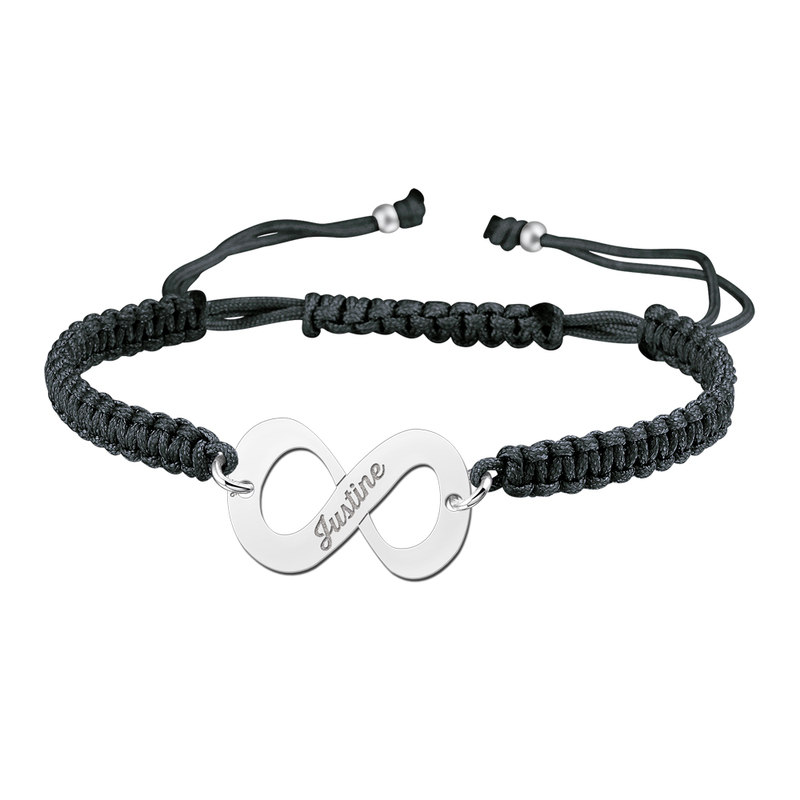 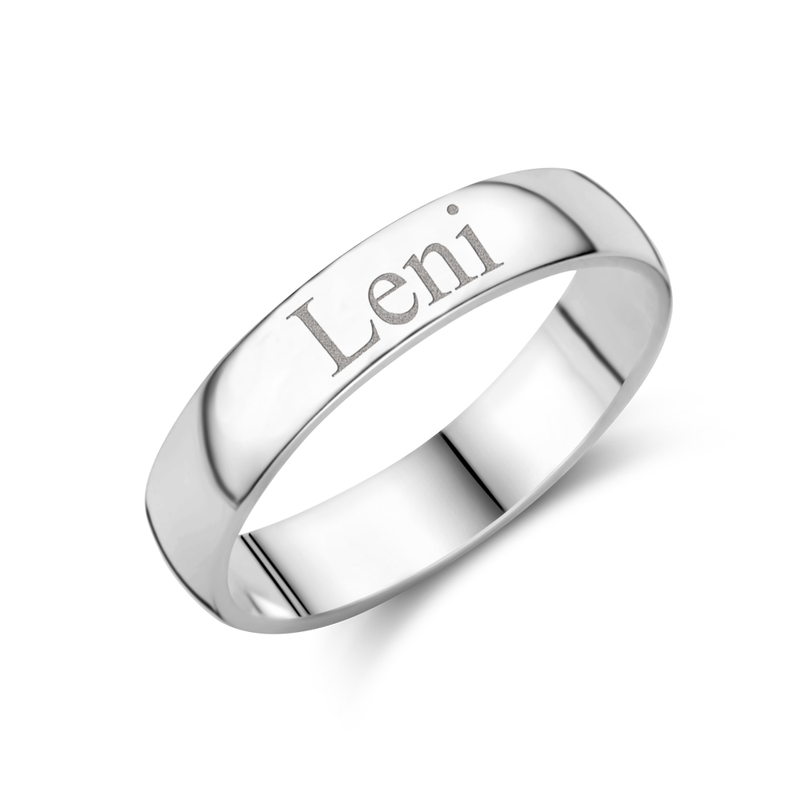 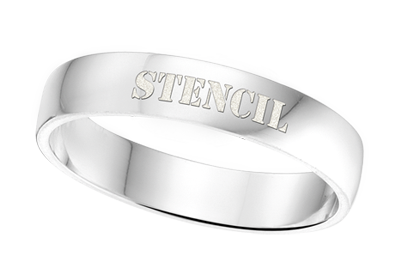 So you can be sure that you get a high quality and personalized piece of jewelry.